North, South, East and West – we sussed out destinations in Singapore where you can watch the World Cup! 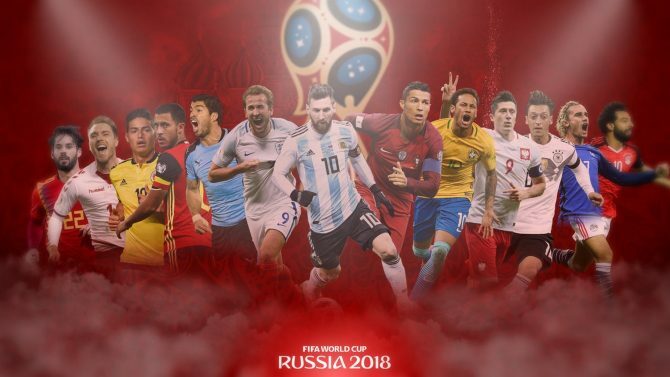 The FIFA World Cup is well underway! Even though a week’s action has passed, there has not been a short of surprises. Who would have thought that minnows Iceland could have held Messi led Argentina to a stalemate or that our fellow Asian counterpart Japan would beat Colombia? With more potential upsets and the knockout stages fast approaching, here are some places you can head to to revel in all ball-kicking action! If you’re looking for a quieter spot to catch the World Cup, look to the Youngs, tucked away in The Oval of Seletar Aerospace Park. 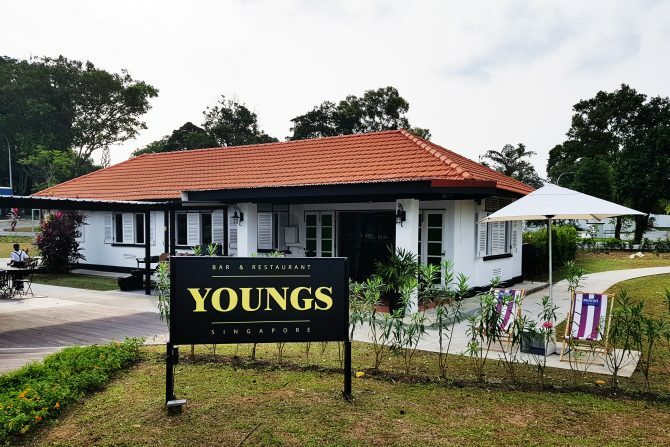 Youngs offers Heineken and Hoegaarden pints at $9 each and 1 for 1 red/white wine selections during its daily (excluding Saturday and the eve of public holiday).